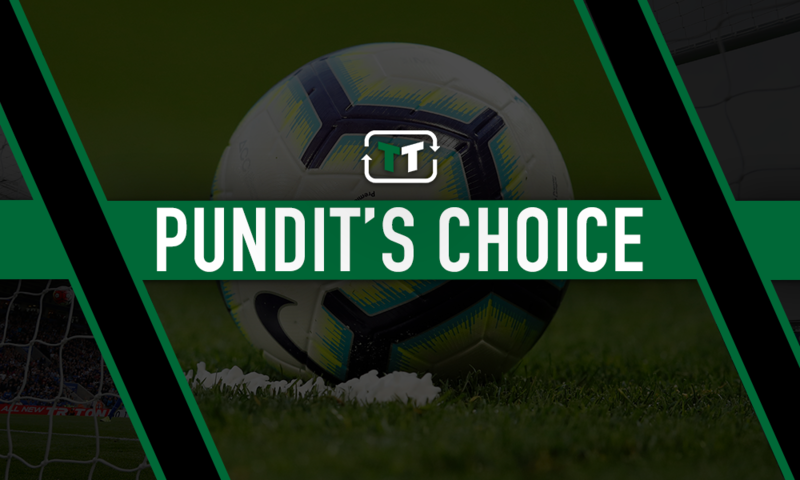 "That would be brilliant": Sky Sports pundit thinks Everton should make "world class" coup | The Transfer Tavern | News, breakdown and analysis on all things football! 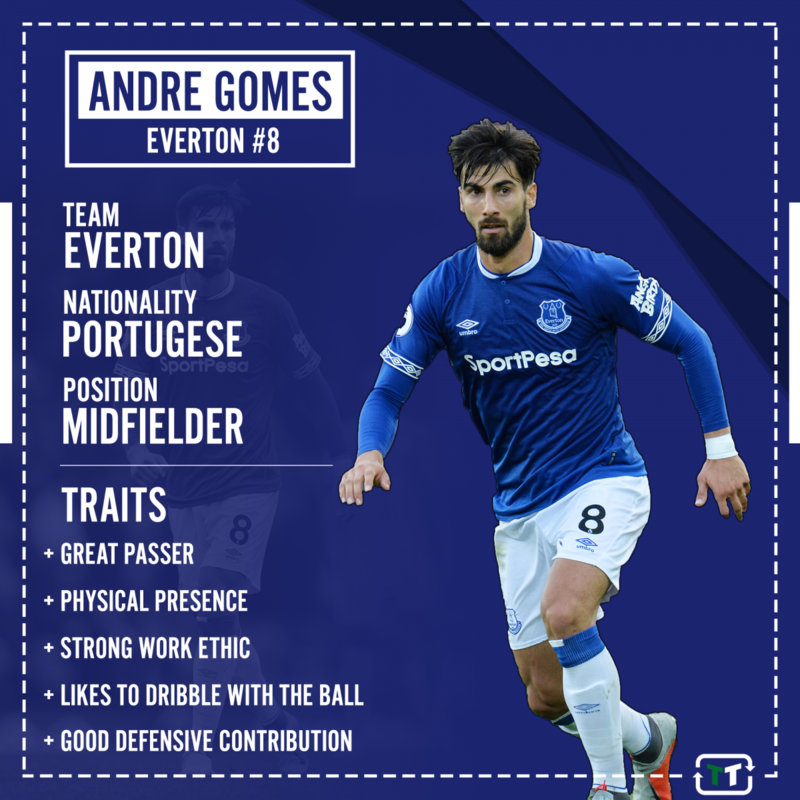 Everton’s signing of Andre Gomes has generally been regarded as a quality acquisition so far this season and his performances have delighted fans and pundits alike. 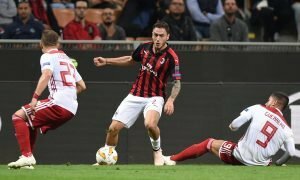 You would expect immense technical quality from any player joining from Barcelona, but there is an added weight of expectancy for players who operate in the centre of midfield. Central midfield positions are typically reserved for players of the highest technical quality and Gomes is no exception to the rule. An injury problem initially left him sidelined after moving to Merseyside, but once he stepped into the first-team his talent was never in doubt. Dictating proceedings from the centre circle, Gomes glides across the turf with an air of majestic elegance that simply cannot be ignored. Even the simplest of passes appear like mini acts of genius in Gomes’ case, which is a mark of genuine star quality. But tiredness has slowly slipped into his game in recent weeks and his performances have suffered as a consequence, temporarily muting the eulogisers who spent the closing weeks of 2018 salivating over his performances in Everton blue. 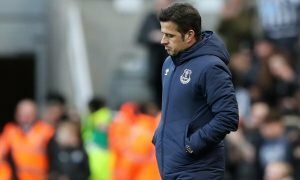 However, while speaking on The Debate as hosted by Sky Sports, Steve Sidwell delivered a glowing verdict on Gomes and suggested that Everton would be foolish not to turn his temporary deal into a permanent one. It’s perhaps a tad premature to label Gomes as world class, but Sidwell’s admission is simply an example of how his infectious style of play commands admiration and appreciation from both supporters and pundits. At this moment in time it’s fair to say other clubs – both in the Premier League and elsewhere – will be monitoring Gomes’ development with keen interest. That may well prevent Everton from pulling off yet another coup for one of Barcelona’s talents, but Gomes’ time on Merseyside may well give them the advantage in the race for his permanent signature. Either way, it’s fair to say that Gomes has shown more than enough quality to merit a permanent move. Now it’s down to Marcel Brands to translate Everton dreams into reality. 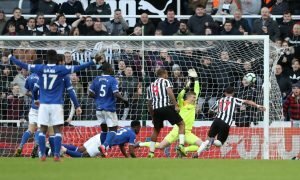 Everton fans – thoughts on a permanent deal for Gomes? Let us know below!